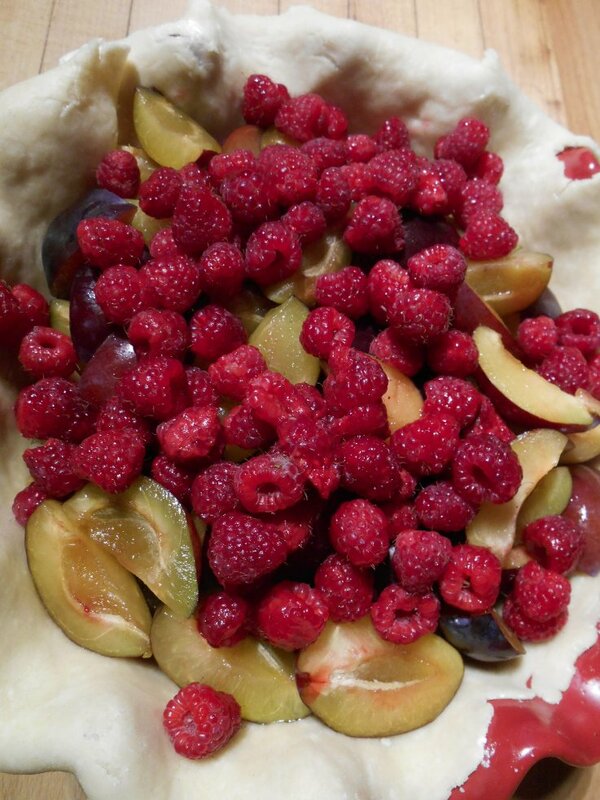 End-of-season fruit is plentiful and inexpensive, but a pie takes so much time! 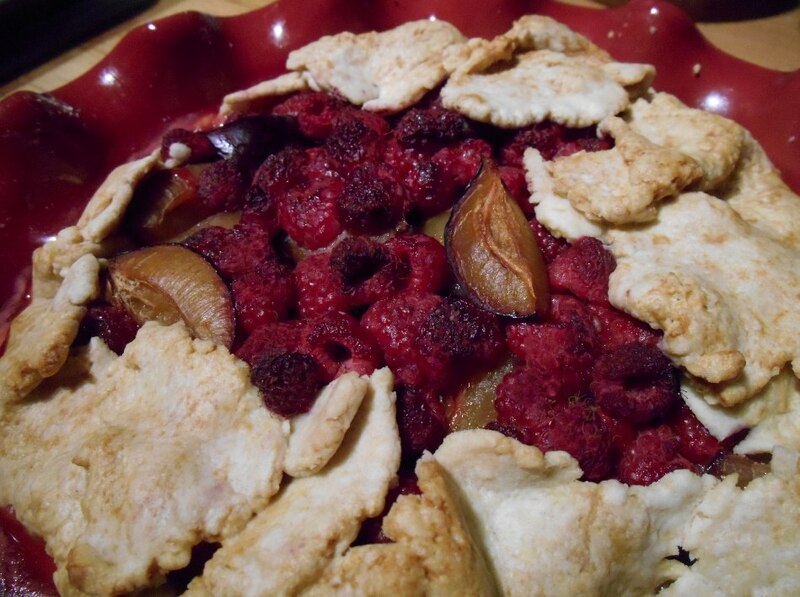 Instead, let’s make a galette; a rustic, free-form tart for busy people. 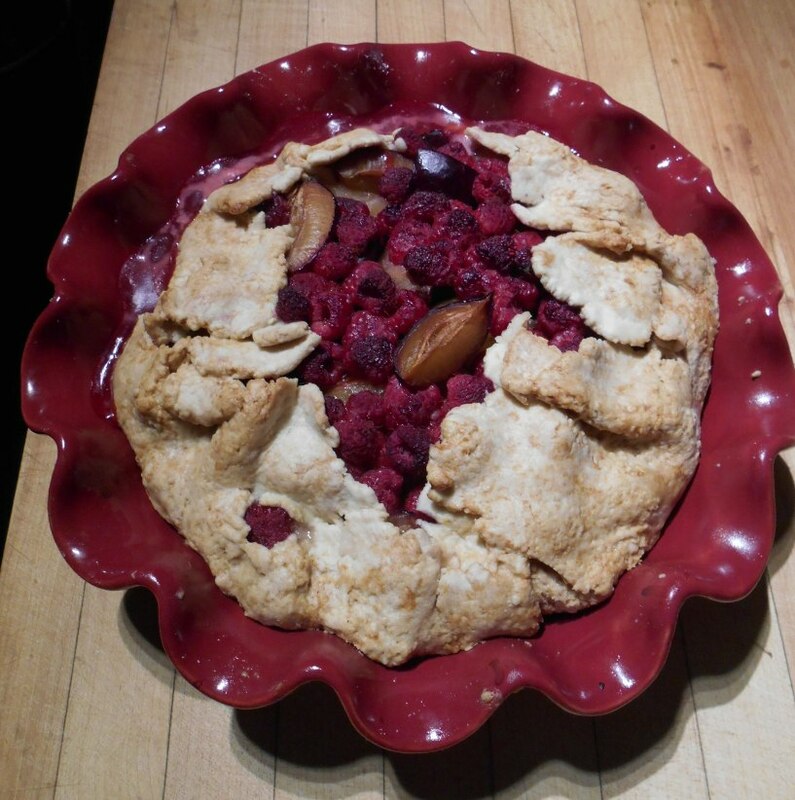 The beauty of a galette is in not being fussy, but it’s just as rewarding as a pie. 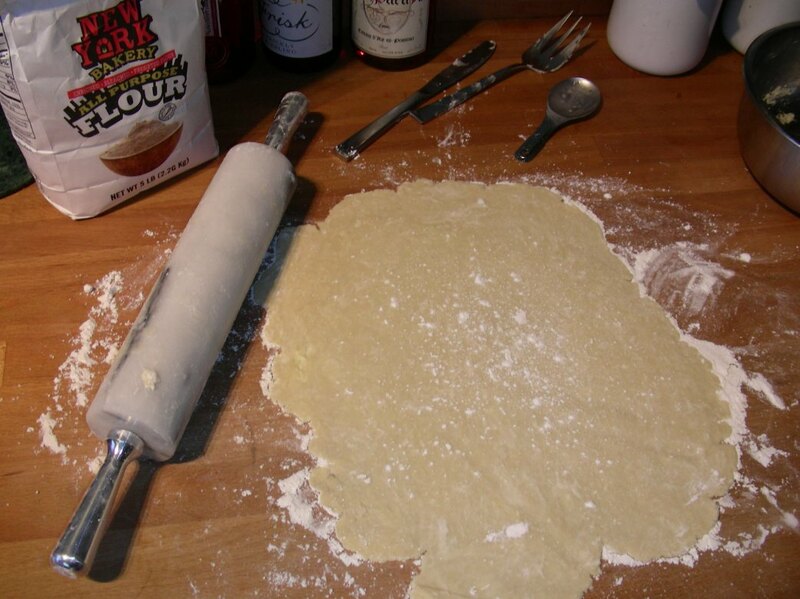 Put your rolling pin into the refrigerator and measure 20 tablespoons of flour. 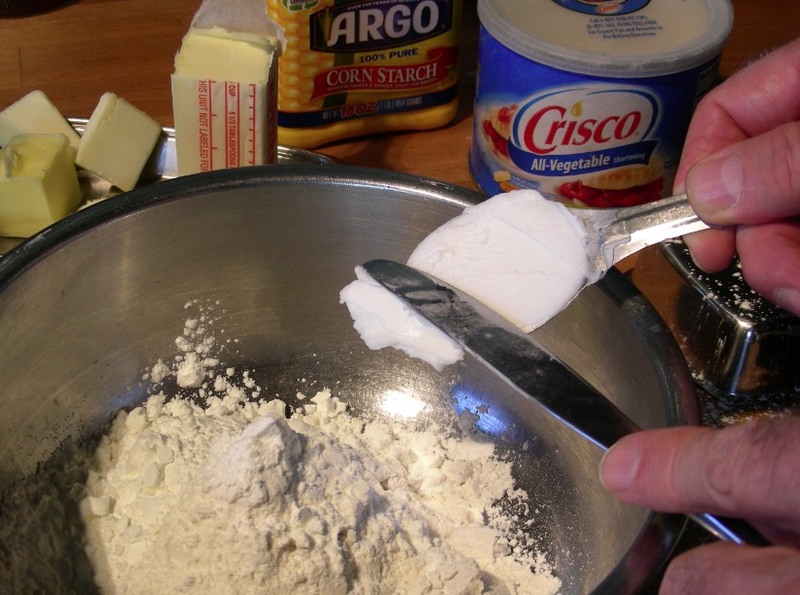 Add four tablespoons of cornstarch, four tablespoons of vegetable shortening, and four more tablespoons of cold butter. 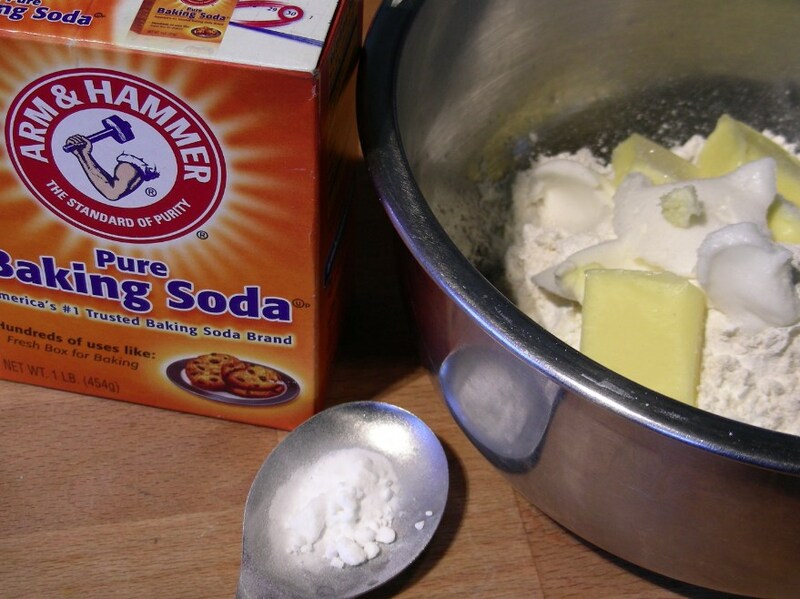 Salt it well and add a heavy pinch of baking soda. 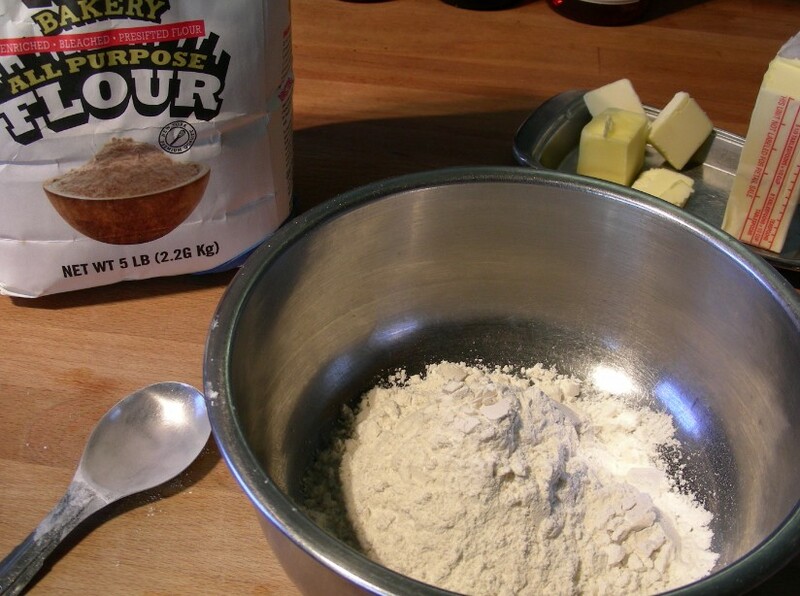 Now add four tablespoons of icy water from the fridge and cream the fat and water into the flour with a large fork. 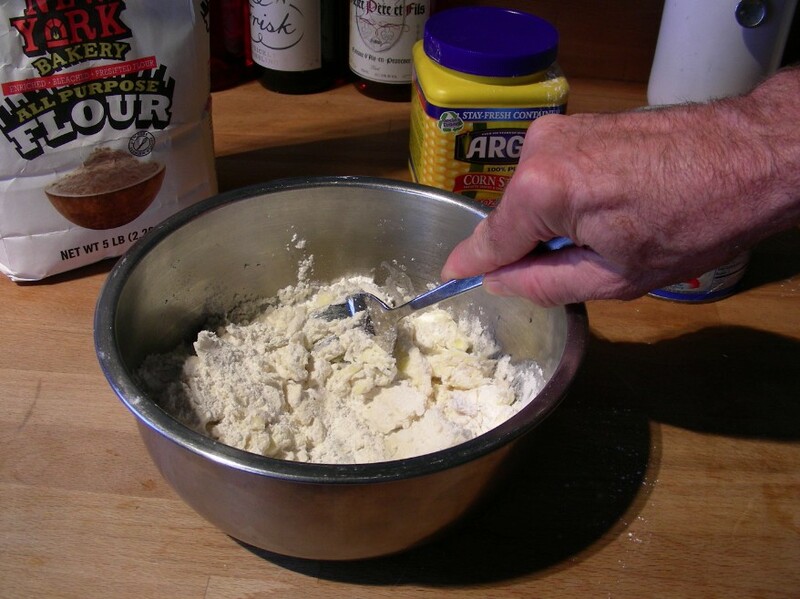 Work quickly so the fats don’t warm and you can mold it into a ball. 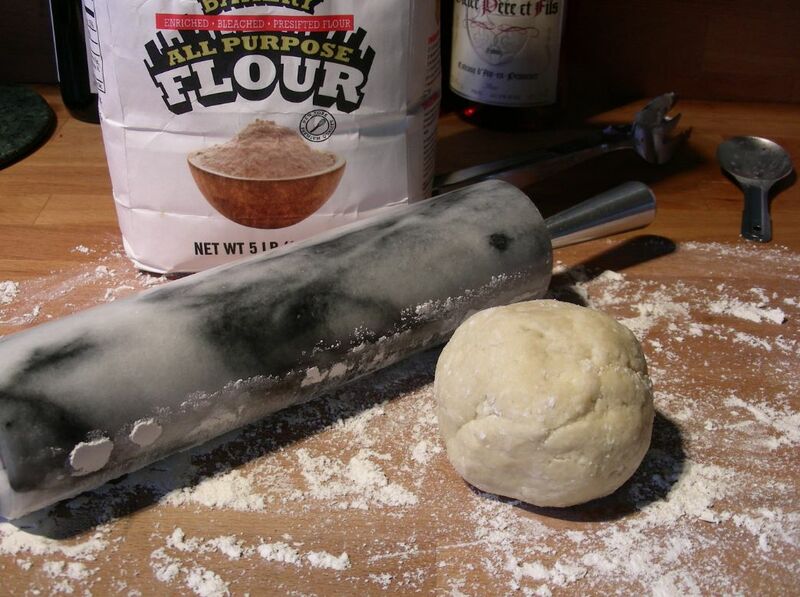 Flour your surface and grab that chilly rolling pin. 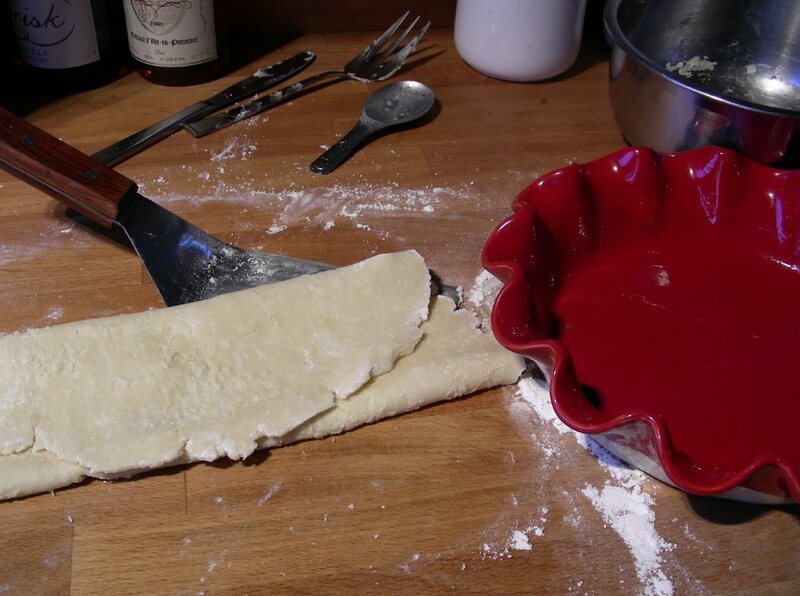 If everything is cold enough the butter won’t melt and diminish the texture of the finished pastry. Roll it out but don’t worry too much about the shape. “Roughly round” is good enough and moving quickly is the point. 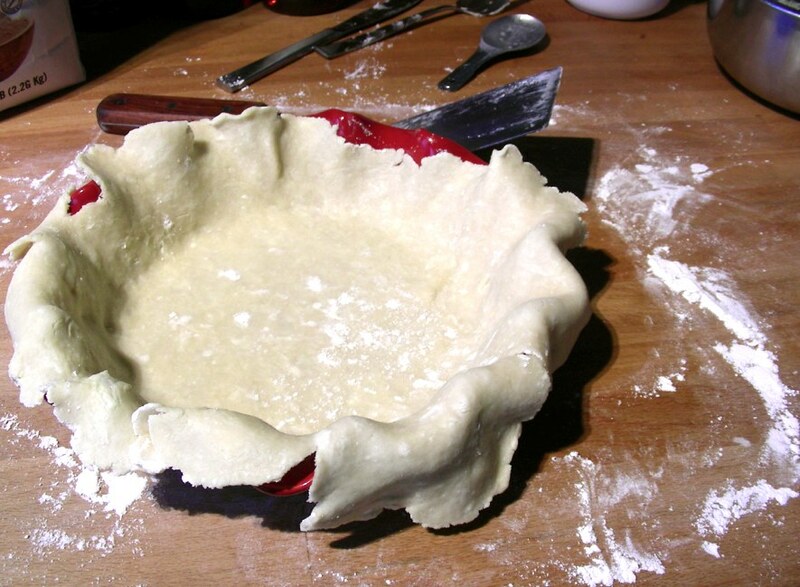 ...then unfold and paint the bottom with melted butter. 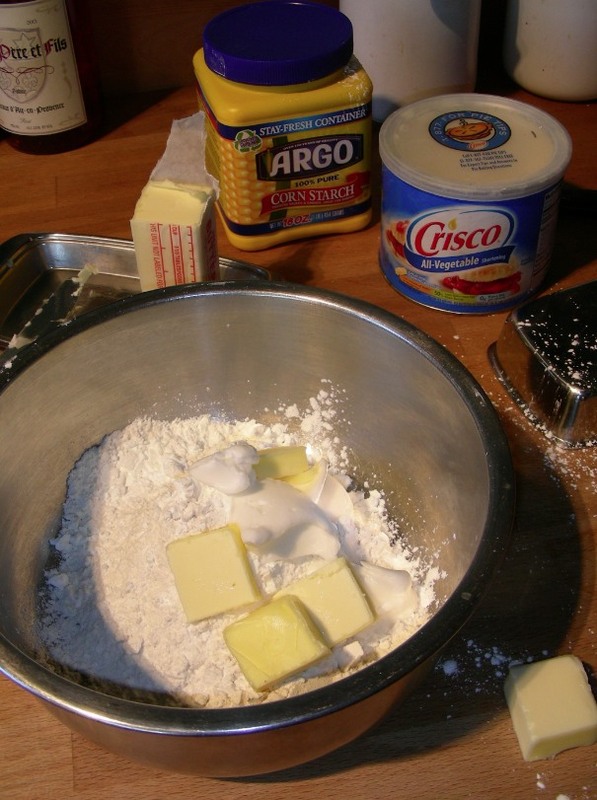 Butter will help the dough resist getting soggy in hot fruit juice. 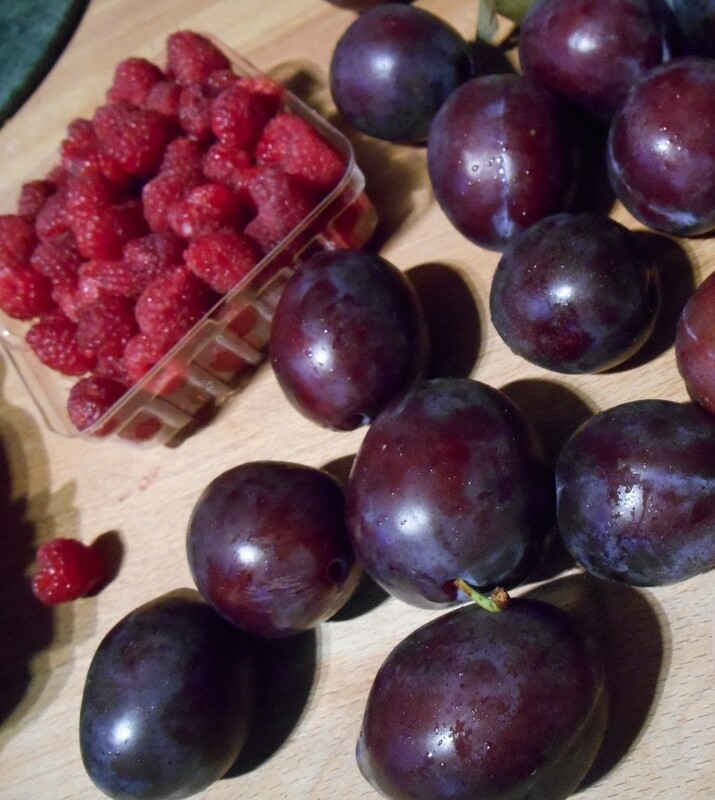 I found gorgeous plums and handpicked raspberries at the Farmers Market, but you can use almost anything you like. Peaches! 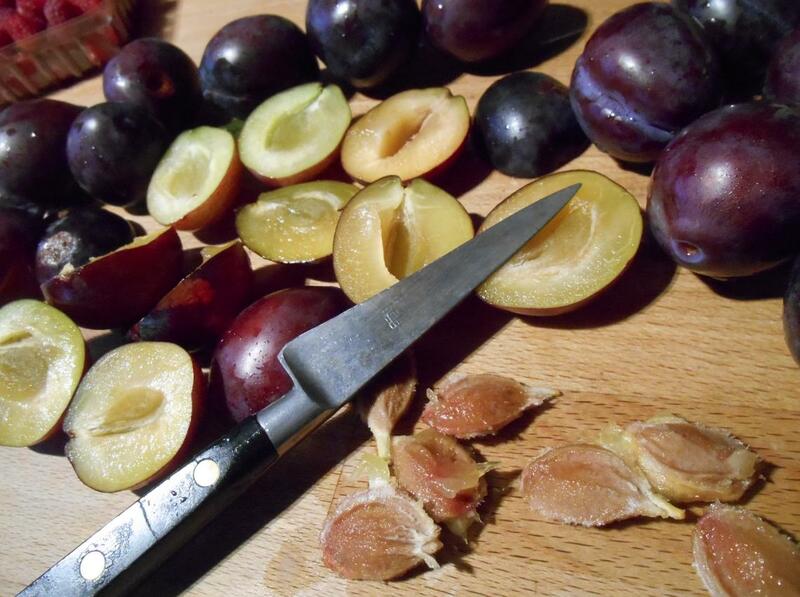 After pitting I quartered the plums to what would become soft, bite-sized pieces. 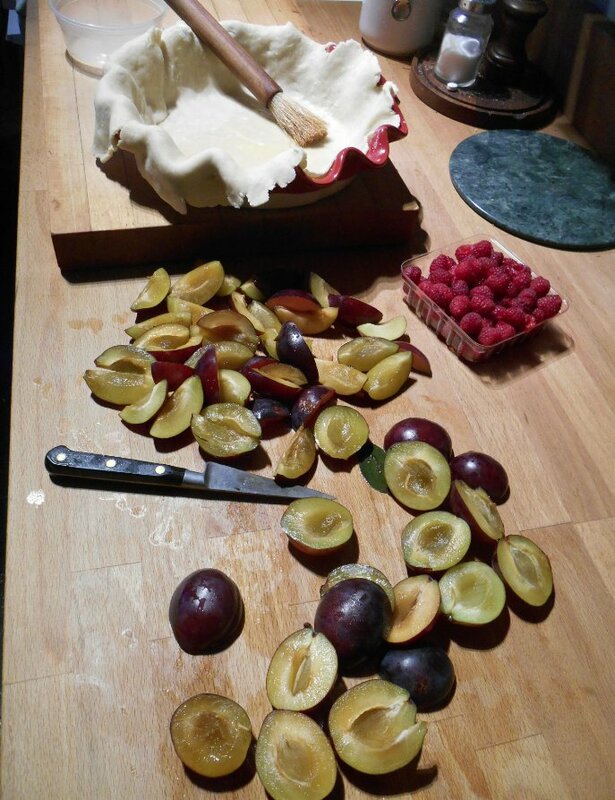 And that’s it, just dump your fruit in. 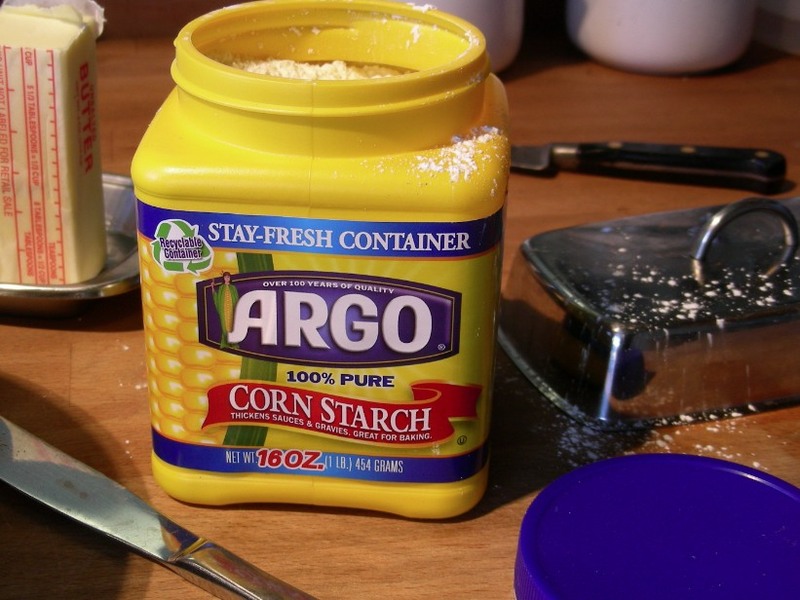 You can toss the fruit first with a bit of cornstarch if you think it’s going to be too juicy. 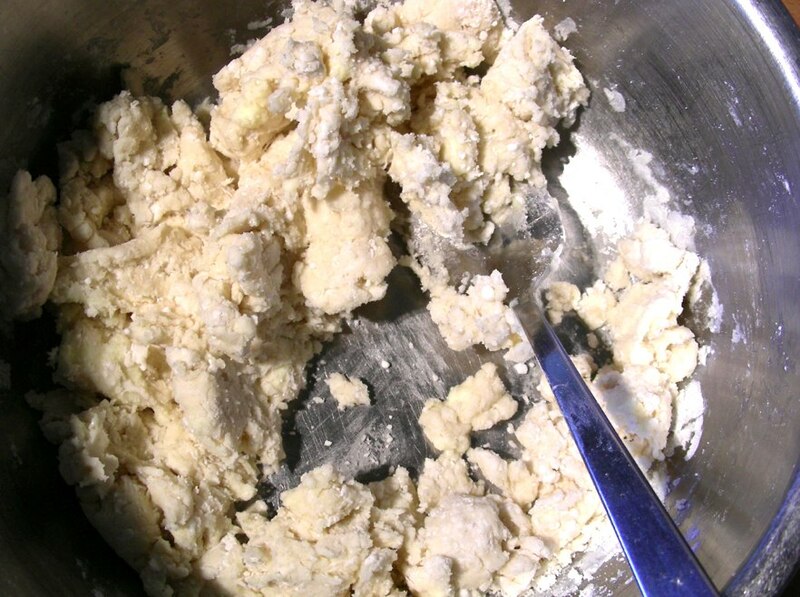 Fold the pastry edges up and over, brush the top with milk, 60 minutes at 350〫on a cookie sheet just in case it bubbles over. Piece of cake, in a manner of speaking.